ALGIERS, Algeria (CNS) — The beatifications of 19 martyrs in Algeria will be a “great joy” to the church and will help unite Christians and Muslims of the country, said a French-Algerian archbishop. His words came in a commentary published Dec. 5 on the website of the French bishops’ conference alongside a 24-page pastoral letter, written by the French-born archbishop in November. 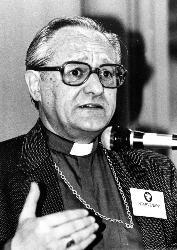 Archbishop Desfarges said he looked forward to the Dec. 8 beatifications with “complete confidence,” saying he expected the event to unite Christians and Muslims of the country in deeper friendship. “During the civil war, there were also a number of journalists, writers, artists, and fathers and mothers who disobeyed armed groups,” he said. “Some were faithful to their faith, to their consciences, to their love of their country, and they have, unfortunately, died. We cannot honor our martyrs without taking all others in our prayers, praises or thanksgivings. The monks’ story was treated in the film “Of Gods and Men,” which won the grand prize at its premiere at the Cannes Film Festival in 2010. They will be beatified in the Sanctuary of the Holy Cross, Oran, by Cardinal Angelo Becciu, prefect of the Vatican Congregation for Saints’ Causes, after Pope Francis signed a decree in January recognizing them as martyrs. 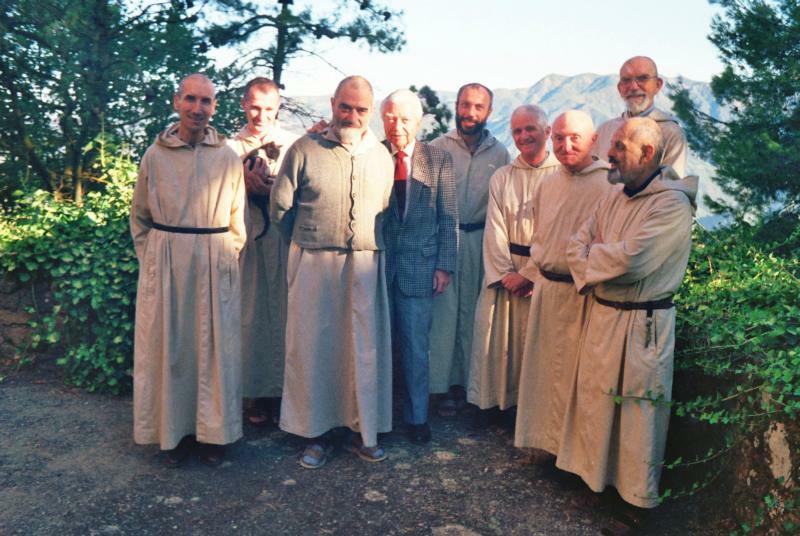 Archbishop Desfarges, who said he had known Bishop Claverie so long that they were like brothers, said the martyrs were an “icon … of what our church is” because, although their lives were in danger, they refused to leave their Algerian brothers and sisters during the crisis.